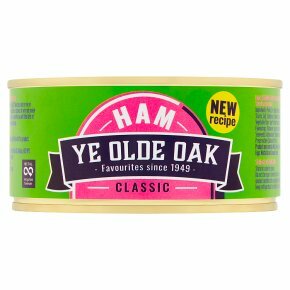 Ham - Serving Suggestion Ye Olde Oak Ham is prepared with the finest ingredients. To serve, refrigerate first, then slice and serve on bread with salad and mustard or chutney, or add to pasta. On our website you will find lots of recipe ideas.